Get your university exams results, recruitment exam results, SSB Results, School Results online. 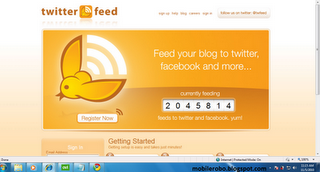 Most of the blogger might have a twitter account.So i think its not required to describe about twitter.There are several tools available in net to integrate your blogger account with twitter. It is a powerfull widget to increase your followers.This badge will appear on your blog.By clicking on the badge someone who is having a twitter account can follow you.For adding this widget you have to add some code inyour blogger template. 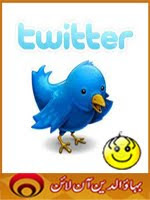 Twellow is a classified service for twitter.You can add your account twitter account and you can select the category. Your updates and tweets will show in twellow. 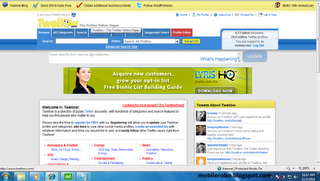 Twellow users can see this by searching and they can follow.In this way you will get genuine followers and readers. Copyright © 2012 Exam Result Centre. All rights reserved.